The Authors Guild joins the International Federation of Journalists and its affiliates, the National Union of Journalists (UK) and the Media, Entertainment and Arts Alliance (Australia), in a letter condemning the recent spate of layoffs at BuzzFeed and the elimination of its entire news team. As we say in our statement below, the cuts at Buzzfeed follow a trend of newsroom layoffs and reorganization that has decimated journalism jobs. We are further alarmed by the timing of these layoffs, which occur just as writers, editors, and associated digital media workers are starting to form unions to bargain with powerful—and evidently fickle—corporate employers. Considering how heavily people rely on the internet for news, we need to make sure that the online journalism community does not fall prey to corporate profiteering in the same way that traditional newspapers did. The reality here is simple and stark: we all lose when journalists cannot make a living or work under duress of arbitrarily losing their jobs. The recent cuts in digital media journalist jobs follow a long trend of newsroom layoffs, which is a crisis that affects us all. The quality of news suffers, as do journalists. 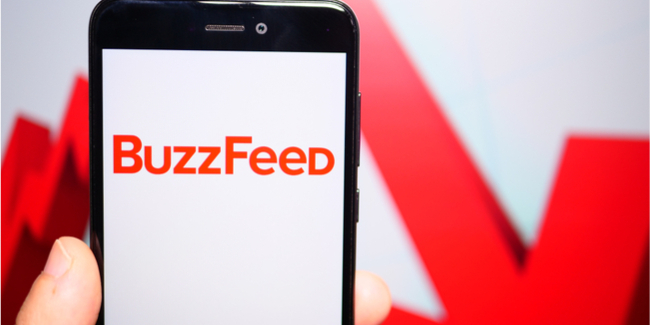 Like the newspapers and print magazines before it, BuzzFeed will need to rehire reporters and editors as freelancers, forcing them to work for less pay and without health insurance and other benefits. In the U.S., newspaper jobs declined by 60% between 1990 and 2016. The Authors Guild is working to ensure that freelancers are paid a livable wage, are given protections under the law, and have access to affordable healthcare coverage and other benefits (which employers and not the government provide in the U.S.); otherwise, the most experienced journalists will have no choice but to transition to other careers. The Authors Guild is committed to elevating the issue of authors’ ability to maintain sustainable writing careers to the national stage, creating business models that will sustain journalism into the future.